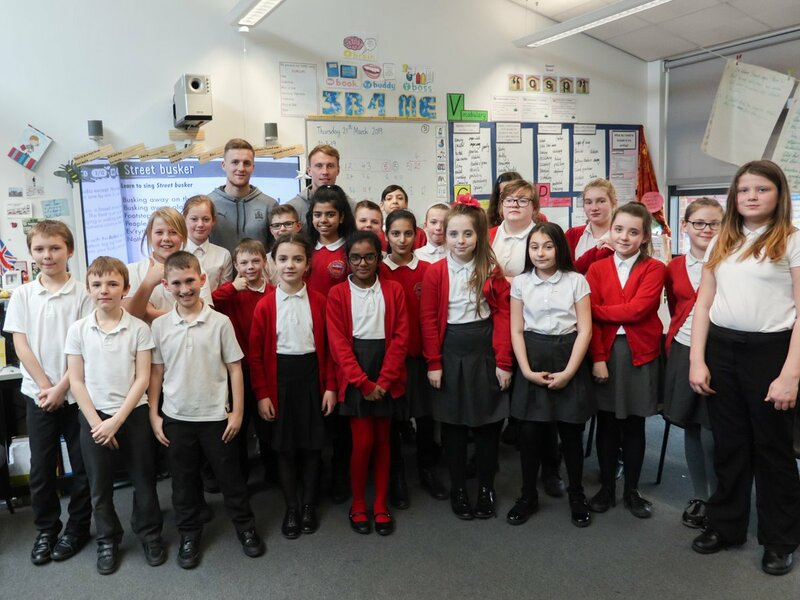 On Thursday 21st March we were extremely lucky to have a visit from 2 very special guests. 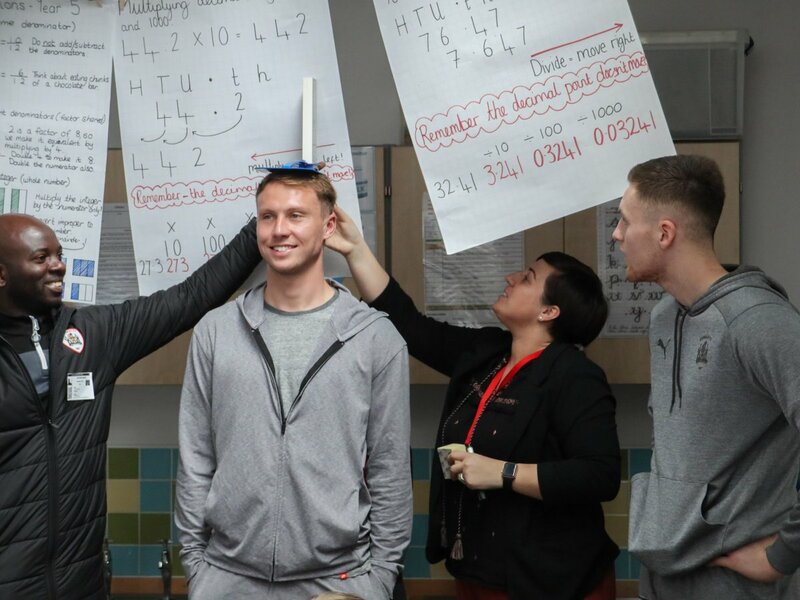 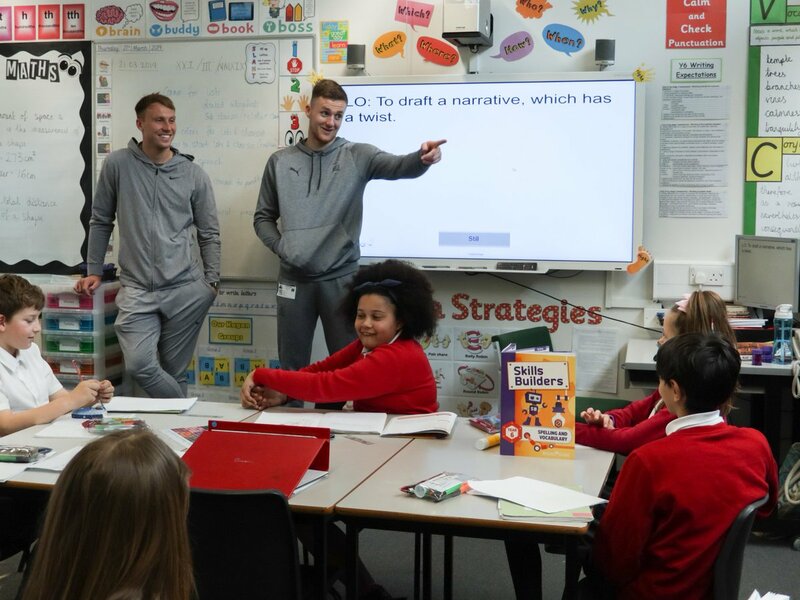 Barnsley FC superstars Jack Walton and Cauley Woodrow both attended and went round KS2 answering questions, getting measured as part of a science experiment and even took part in a PE lesson. 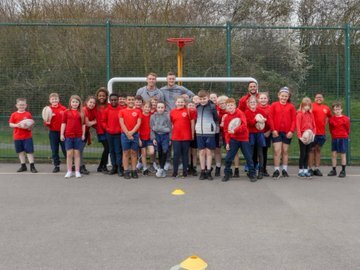 A massive thank you to both Jack and Cauley for giving up some of their valuable time to come and inspire our children.